Head Tube -Top : 1-1/8"
Price: depending on the color and quantity,the more your order, the more competitive price we give. Payment: .If you have another payment please contact us. Delivery: Generally 15-30 business days after confirmation. 1. We have the talent. 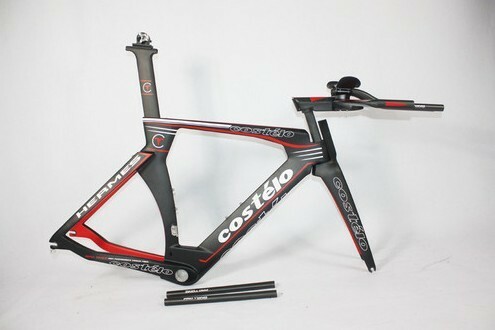 We have experienced carbon bike engineers and many responsible salesmen. Constant research, satisfying services and development is our pursuit for offering diversified products and meeting customers’ needs. 2. We have the ability. 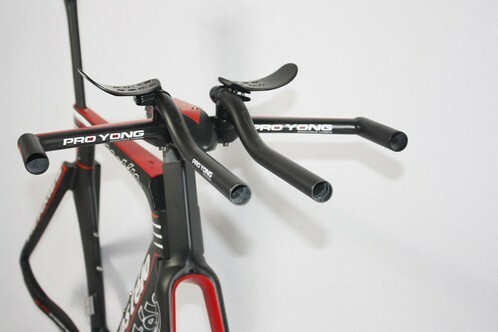 We specialize in producing various types of cycle frames, road bike parts, MTB parts, handlebars, carbon fiber parts, carbon wheel sets, etc. 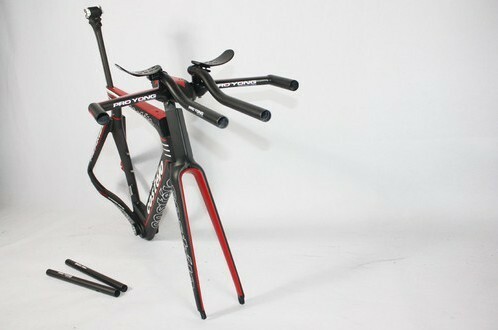 We have the ability to produce 500 pieces carbon frames and 1,000 pieces carbon forks monthly. 3. We have the technology. We has full of capacity and ability by using the various facilities to develop the customers’ range of products for both OEM and aftermarket. 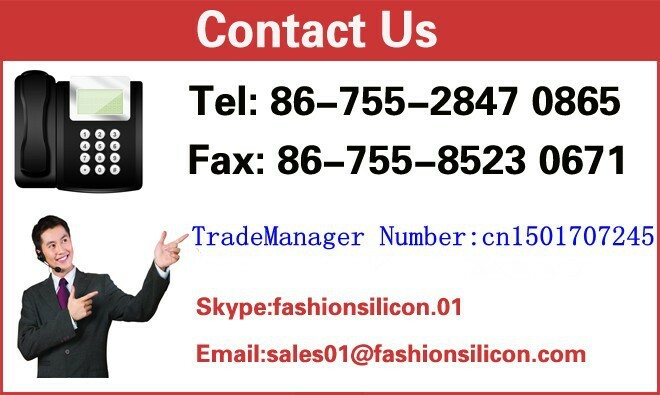 We have advanced CNC machine, engraving machine, scanner machine and so on. 4. We have the transportation. We made the cooperation with many professional shipping companies. We are able to ship into the specified assembly factory in line with customers’ production needs with the minimum of fuss with a high shipping speed as soon as possible. 5. We have the QA. We use aerodynamic characteristics and CEN standards testing for products, so please rest assured that our products are credible.